With a Vision, Skills, & Experience We Change the World Around Us. Michael Heyse has experience in a broad base of real estate disciplines including financing, development, brokerage, asset repositioning, and investment banking. He is presently focused on residential development in the City of Chicago, as well as consulting on transactions for clients. 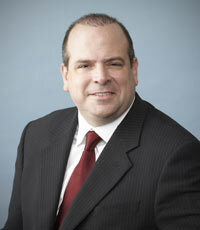 Michael was most recently President of Springbank Real Estate Group, a large Chicago real estate development platform. Previously, Michael was the founding partner of Patriot Capital Advisors, a boutique real estate investment bank headquartered in Chicago. 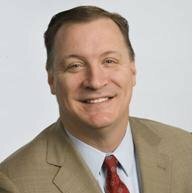 Keith G. Daubenspeck has had a 27-year career in the securities industry. In the late-1980’s he was instrumental in building three of the largest retail brokerage businesses in Chicago during his tenure at Lehman Bros., Oppenheimer and Bear Stearns. In the mid-1990’s he co-founded Madison Securities, one of the first firms to specialize in technology private placements. In 1999 Mr. Daubenspeck founded Advanced Equities, Inc.